Fresh and crisp white wines with vibrant acidity may be Rueda’s best-known expression of the Verdejo grape, but it’s far from the only style. Rueda’s winemaking history can be traced back to the 10th century, and it is thought that Verdejo was first introduced to the area by the Moors. Since then, winemakers in this appellation (located in the Castilla y Leon region of northern Spain) have developed an unrivaled knowledge of Verdejo’s personality and potential. From fresh to fortified, Rueda offers authenticity, heritage and a diverse array of wines produced from Verdejo, Spain’s most popular white varietal. In fact, Rueda Verdejo is the most widely consumed white wine in Spain. 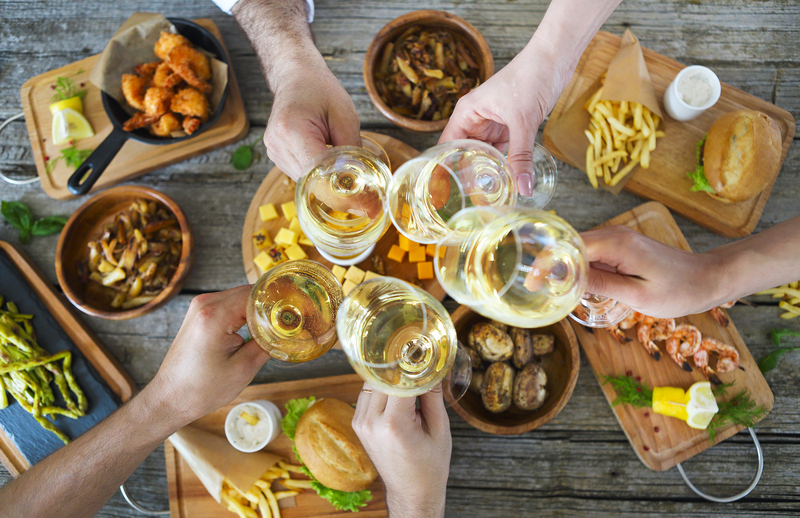 And while Verdejo reigns supreme, and is the grape most widely produced in this historic region, Rueda has also garnered attention for its superb Sauvignon Blanc and works with other classic Spanish varieties such as Viura (Macabeo) and Palomino Fino. Let’s get to know the various styles of wines from Rueda! Most wine from D.O. Rueda is made and stored in temperature-controlled stainless steel vats and Stainless Steel Verdejo is Rueda’s best known style of white wine. This technique preserves the aromatics, crispness, freshness and lively acidity of the Verdejo grape. Not influenced by oak, this is a very pure and approachable style of Verdejo wine. Verdejo is an incredibly versatile grape and responds beautifully to barrel fermentation, showing its potential for complexity and aging. Barrel Fermented Verdejo is expressive in character. Time spent in oak barrels enhances Verdejo’s signature freshness with wood and spice flavors. Rueda winemakers are also experimenting with Alternative Fermentation techniques. Verdejo fermented in concrete vats or clay amphora reveals another side of the grape’s personality. These wines tend to display intense minerality and earthy flavors. 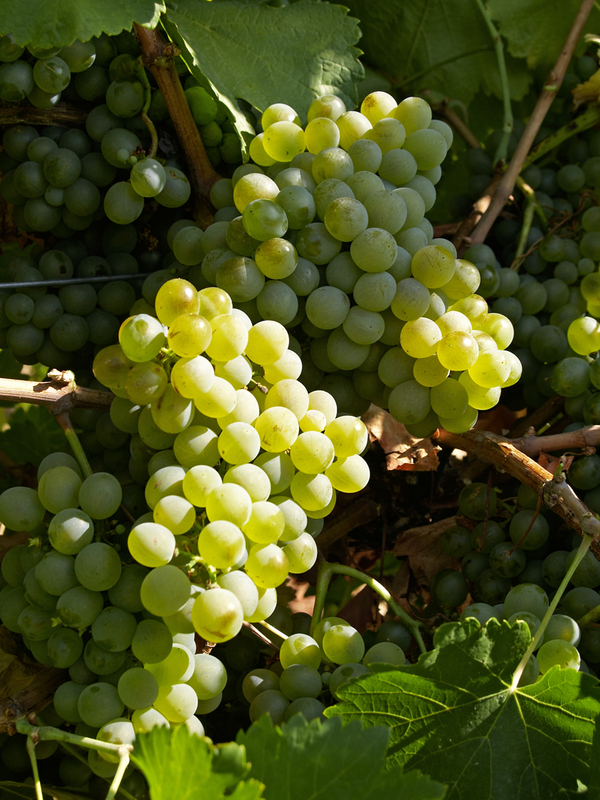 Verdejo also can be used to craft high-quality Traditional Method Sparkling Wine (Espumoso). These fine sparkling wines, made using the same complex technique as champagne, display impressive crispness, finesse and complexity that highlight Verdejo’s sophisticated nature. Crafted with precision, Ruedo Espumoso is aged a minimum of 9 months in the bottle on the lees. These are serious and elegant sparkling wines! Many of the world’s best white wines undergo Lees Aging and Rueda has achieved great results with this classic technique. Lees are yeast particles that are a natural by-product of fermentation. Lees aging adds depth, richness and a creamy texture to Verdejo. Rueda Dorado wines are reminiscent of sherry. Fortified and barrel-aged for at least two years, they are nuanced and complex. A perfect after-dinner sip. Great wines clearly transmit their terroir and this is true of Rueda. The influence of a vineyard’s unique soils, climate, and geography on the flavor of the grapes. Verdejo develops unique characteristics depending on where it grows in Rueda. Verdejo from Segovia grows primarily in sandy soil and the region is known for old vines that were never impacted by phylloxera. These wines stand out because of their intense minerality and very crisp acidity. Verdejo from La Seca grows in mineral-rich rocky soils and the wines have bold fruit flavors. Single Vineyard Verdejo wines provide a very specific taste of terroir that can only be achieved when all of the grapes are sourced from a single location. Overall, winemakers in Rueda have historically been committed to producing wine in a sustainable fashion and have always farmed organically. However, several producers have taken it a step further by undergoing rigorous certification practices that have earned them Certified Organic status. Even without oak treatments, Verdejo can hold up beautifully in the bottle for a year or two (and more). To truly explore the aging capability and evolution of Rueda wines, seek out Library Releases. 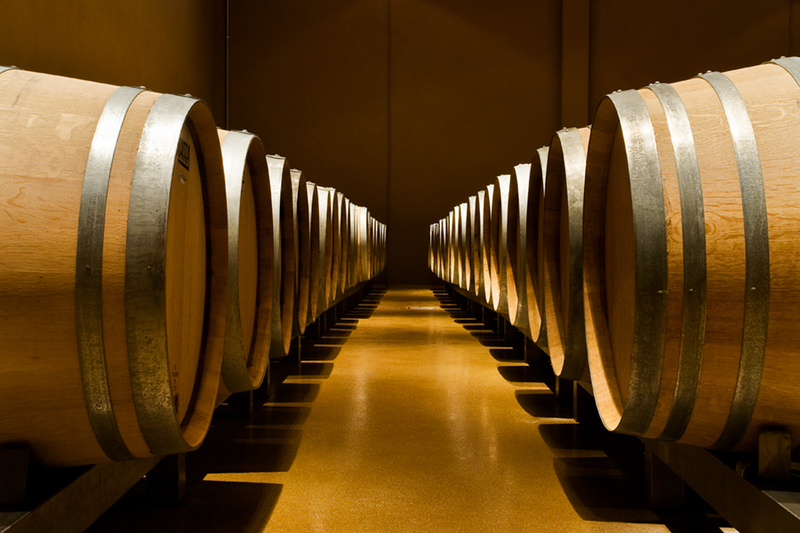 Select wineries release older vintages of these special wines from their cellars. Sauvignon Blanc has French origins but it was introduced to Rueda in the 1970’s by Marqués de Riscal. To be labeled Rueda Sauvignon, the wine must contain a minimum of 85 percent Sauvignon Blanc. Rueda Sauvignon has alluring tropical fruit notes and crisp minerality. 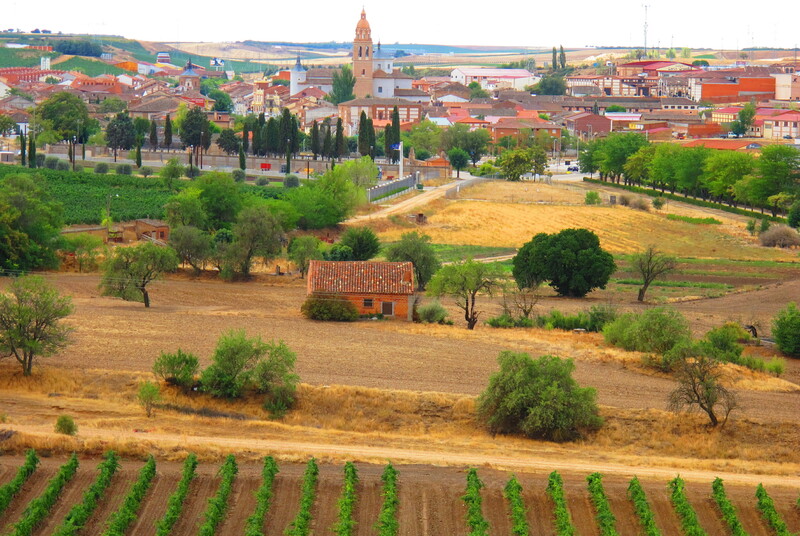 Are you ready to explore the wonderful world of Rueda wines? There’s a beautifully made Rueda D.O. wine for every moment, mood and meal.